On April 20 2004 in a gala ceremony in New York the American PEN Center honoured Indonesian publisher, Joesoef Isak, with the 2004 Jeri Laber Freedom to Publish Award. The award was given to Joesoef Isak in recognition of his long record of courageous publishing during the years of the Suharto dictatorship in Indonesia. Joesoef isak is not just a courageous publisher, he is one of Indonesia’s finest intellectuals who has been at the forefront of a cultural guerrilla war to win back for Indonesians their own history, stolen from them during the 332 years of dictatorship. In April 2005, Joesoef was awared the Australia PEN Kenealy Award. Joesoef Isak at the PEN Sydney event where he was awarded the Australian Pen Keneally Award, April, 2005. He is with authopr Thomas Keneally and publisher and broadcaster, Brian Johns. Brian Johns waspublisher at Penguin books and was responsible for Penguin decideing to publish This Earth of Mankind in English. Read the PEN citation here. the country’s pilots. But he was waylaid in Singapore and asked to help smuggle arms from Singapore to the republican guerrillas in Sumatra fighting the Dutch. Hasyim died in July, 1999 when Pramoedya and Yoeseof were on a tour in the United States. and the rural villages. This alienation had been revealed when the PSI, which had its leaders occupy positions such as Prime Minister, scored less than 5% of the vote in the free elections of 1955. 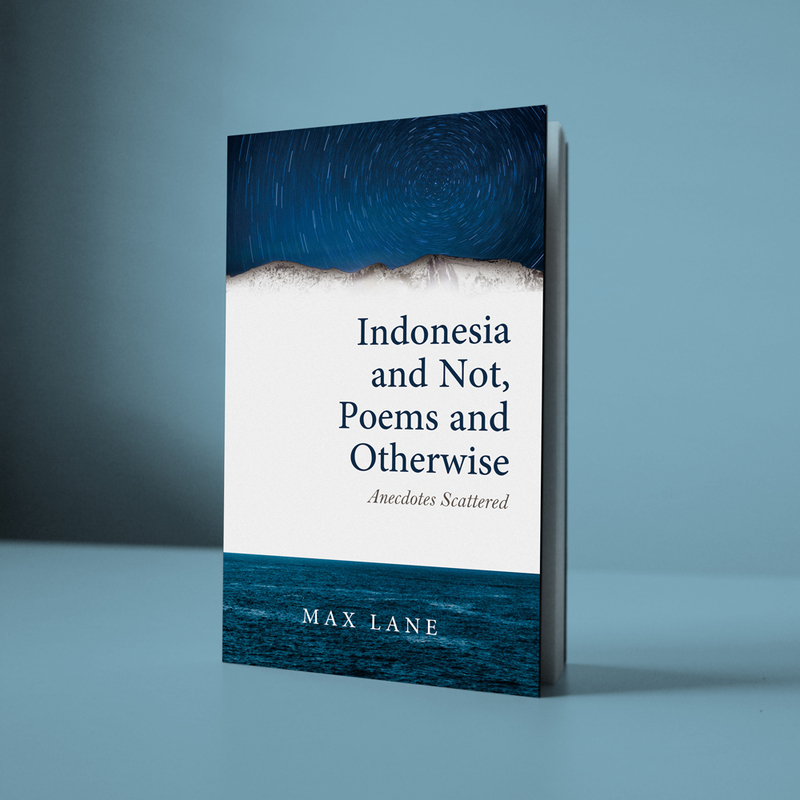 China’s turn to the U.S.; the American defeat in Vietnam; the anti-war movement around the world; women’s liberation; and the consolidation of the Suharto dictatorship, as well as the defeated student protest movements that shook Jakarta in 1974. Jakarta from Buru Island, along with its other 12,000 prisoners. They met in 1980 when Hasyim brought Pramoedya to meet Joesoef at his home. Joesoef and Hasyim had known each other from the days of the Indonesian Journalist Association. Pramoedya had edited the cultural pages in Hasyim’s newspaper, the Eastern Star. Hasyim told Joesoef how he and Pramoedya had decided on Buru to set up Hasta Mitra and that they had been able to smuggle out manuscripts that Pramoedya had written while he was on Buru. They asked him to join the enterprise. no pensions for former political prisoners and the repeated banning of Hasta Mitra’s books always meant that there was never any real profit for Hasta Mitra either. Joesoef were summonsed by the Attorney General’s department. 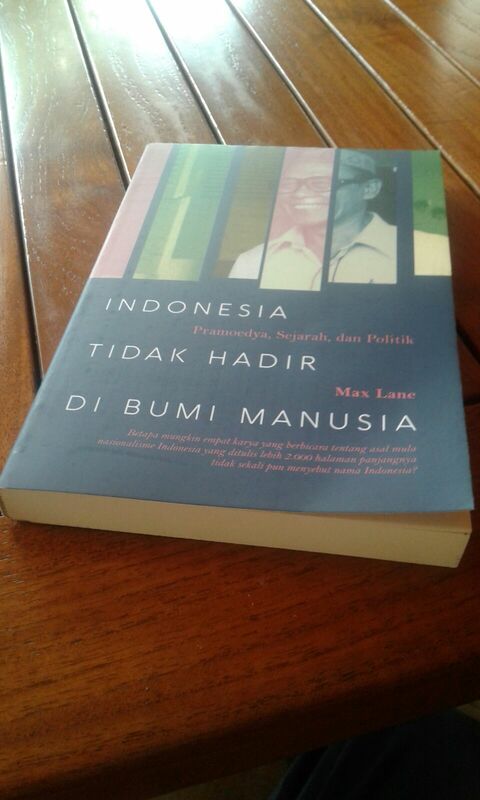 release, he got back to the business of publishing Pramoedya again. 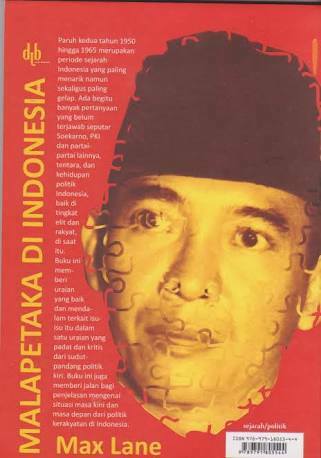 published the best ever selection of American, Australian, Dutch and Indonesian essays on Sukarno on the century anniversary of his birth in 2001. There have been other biographies of other forgotten historical figures. He organised the mammoth translation of 800 pages of US state department and CIA papers concerning the US reaction to the events of 1965, a revelation for many young Indonesians. Hasta Mitra has also just published the first comprehensive record of the events of 1965 written by an Indonesian, Hidden History.